Food and Exercise – Get your thinking and your actions on the right track otherwise these will hinder rather than help you lose weight. 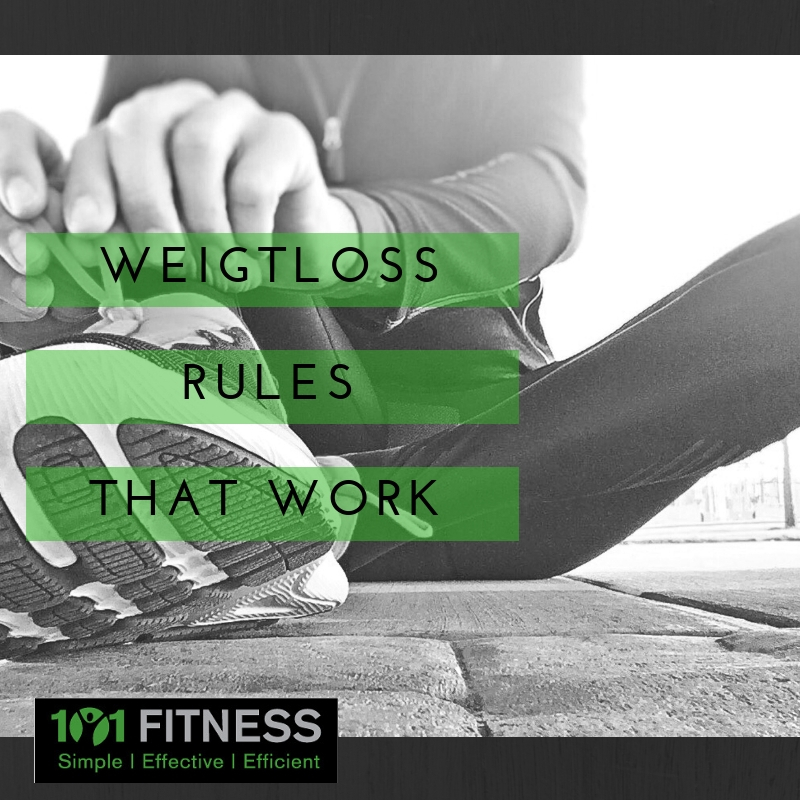 Fat loss happens when you ditch the scale, start to exercises effectively and when you see food as fuel instead of something to feed your emotions or occupy your time. Food – Don’t Diet! Most diets seem to succeed in the short-term, and fail in the long-term. Why? Because they make you think about food in negative terms “none of this food, low that, cut out ‘X’, or eat ‘Y’ only. These are short term commitments makes food sound like a complicated minefield of things to avoid. Fact is we need to think of food as “fuel for our bodies” and its activities. The trick is to eat deliciously healthy and appropriate portion sizes. And remember, trying to reform your relationship with food isn’t going to happen overnight. You have to make gradual, positive changes in your diet that eventually turn into habits. Taking on too much change too suddenly will eventually frustrate you into going back to our old ways. Diets are short-lived fads . . . what you need is a healthy lifestyle. Exercise – Don’t just do cardio. You have heard me say this probably more than once and for good reason . . . it is scientific fact. To tone-up and slim down you need lean muscle and lean muscle does not come from cardio or lots of repetition with small weights . . . if it was as easy as going for a walk then everyone would have it. Lean muscle must be earned through effective resistance based exercise. My recommendation is to focus on a heavy resistance training sessions once or twice a week and add cardio for the “fun” or “relax” element. Set a realistic schedule: 25 Min a week of muscle training is achievable and at 101 Fitness it is highly effective.Add a brisk walk or other favourite activity twice a week to get best results. Team up:101 Fitness offers 2-on-1 trainings. Just you and your chosen buddy in a private room. Private – Personal – Maximum benefit and split the costs. Change your thinking:Fact: A workout with a Personal Trainer is more effective. At 101 Fitness you ALWAYS have a personal training focussed on you.Fact: Walking is not enough. To stop age-related muscle loss and sagging you have to challenge muscles correctly. This is 101 Fitness’s main focus. Step off Scale:Muscle is heavier than fat – don’t focus on weight, If you want to look better and feel better then FOCUS on getting toned with muscle training once a week.